YOUNGSTERS Sam Yearling and Molly Shorey continued their impressive form in the Armada Winter 3k Series on Wednesday night at Central Park. Plymouth Harriers’ Yearling was first home for the fourth consecutive month, clocking 10.12 minutes. 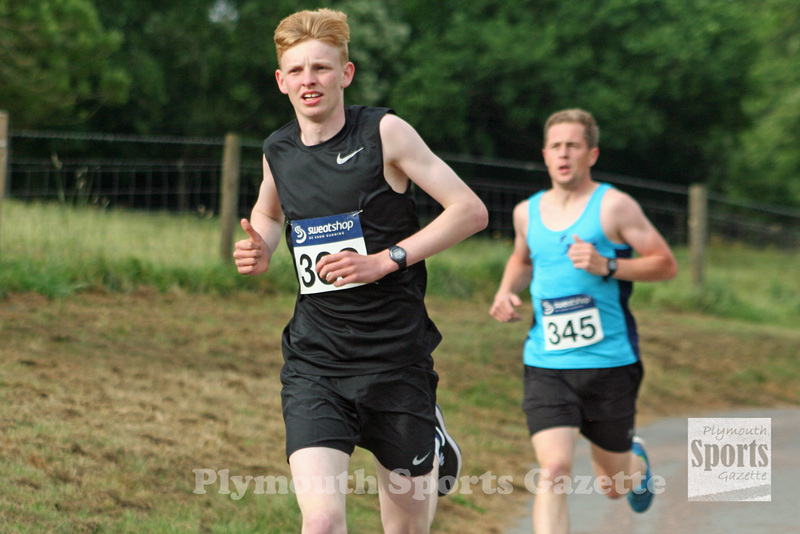 He finished three seconds ahead of City of Plymouth teenager Oliver Woodmason, who finished second in 10.15, with Plymouth Musketeers’ Scott Mansfield third in 10.39. 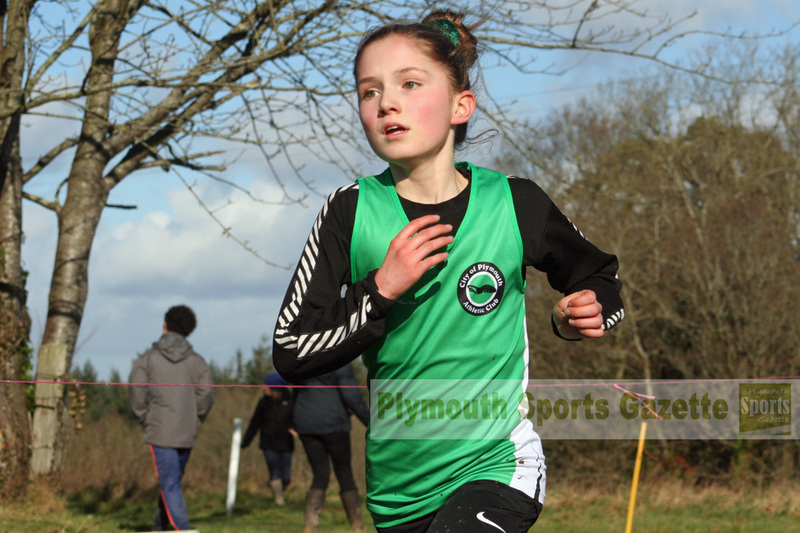 City of Plymouth under-13 athlete Shorey produced a great run to finish fourth overall and first women in a quick time of 11.15 minutes. It was the third time this winter she had finished as first women, but Wednesday was her quickest time. Second women was Lauren Knox, who came home in 12.12 minutes, with Plymouth Harriers’ Jane Allison third in 12.44. Meanwhile, Plymouth College’s director of modern pentathlon Robert Flack claimed victory on day one of the Exeter Half Marathon weekend. Triathlete Flack clocked 1:13.35 to comfortably win, with Richard Edwards taking second in 1:14.23. Plymouth Harriers’ Lutie Akinci was third women home in 1:27.23. Fellow Plymouth Harrier Joanna Hudson was first women on the day two in 1:33.06.